Stellar 2D is a retro style space arcade game, it's a 2D game in a 3D world. With an addictive, fast paced, casual game-play style. 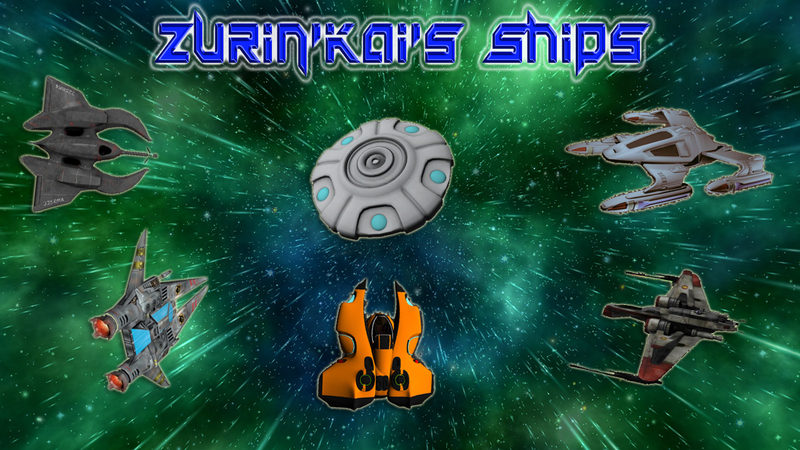 Three player ships to choose from. 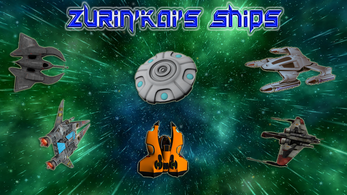 Fifteen enemy ships, with diverse attack modes. 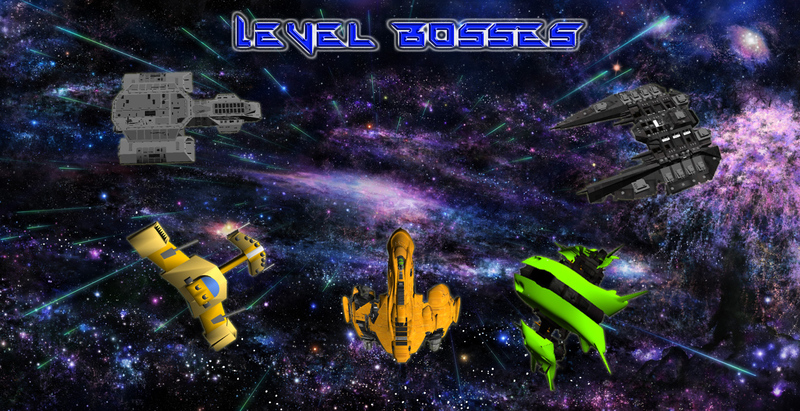 Five bosses, with varying difficulty. Gain experience by destroying enemies and level up. Multiple pick-ups to collect. Ship power ups, health and traps to use against your enemies!